Beagles are so expressive, even when they don’t think they have much to express. 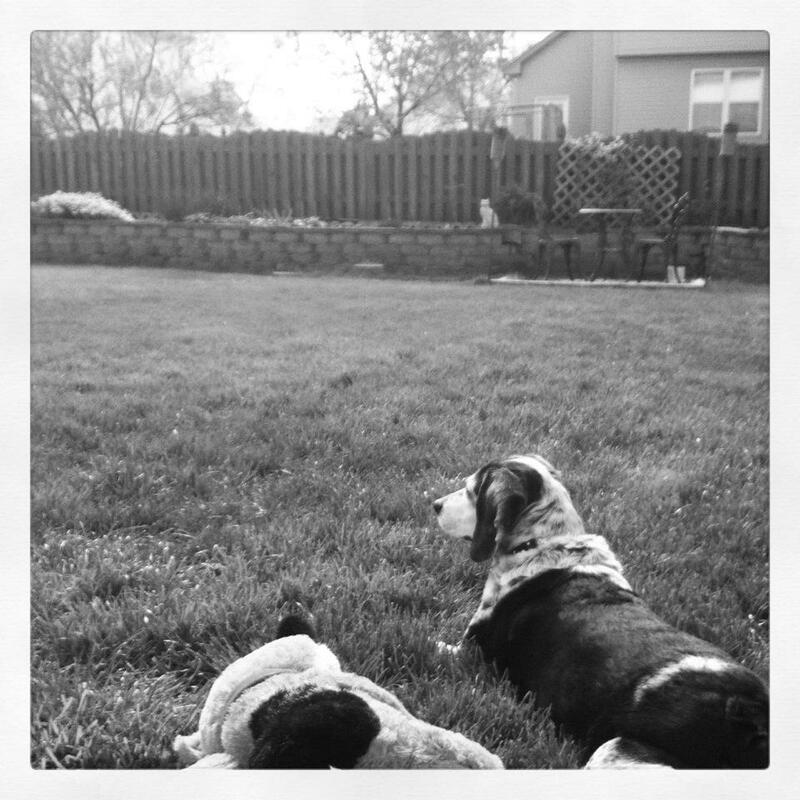 I thought this was a pristine photo opportunity when this beagle sat quietly while hoping a “live” toy would hop across his way, while being protective of his domain at the same time. This beagle brings along one of his favorite toys for good luck.